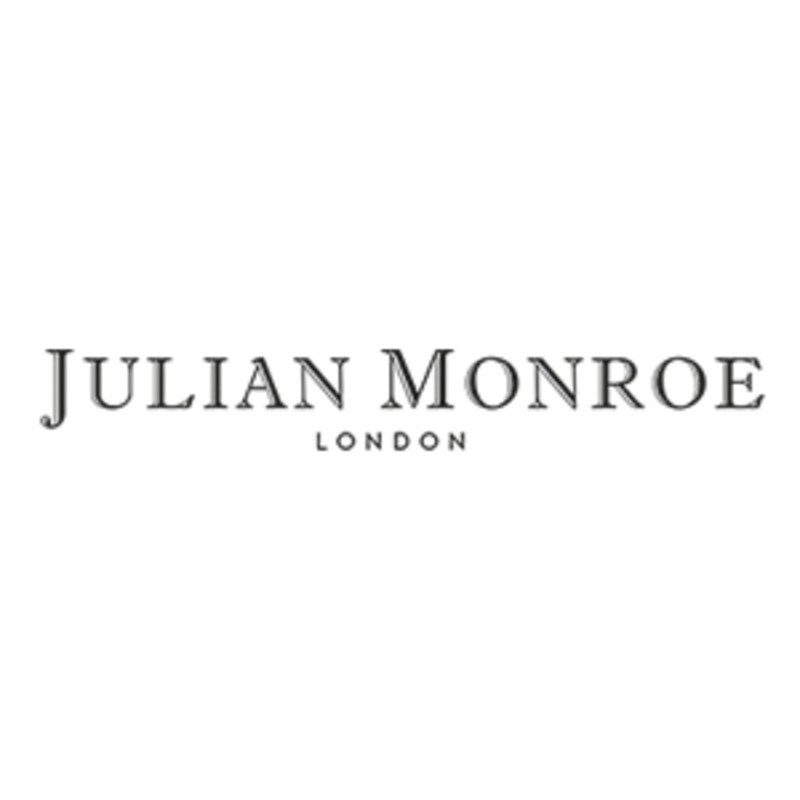 We at Julian Monroe are a London based luxury brand. We have spent a vast amount of resources designing and refining our products, ingraining the values of superior workmanship and design in all processes culminating in a result and range of products that are second to none. 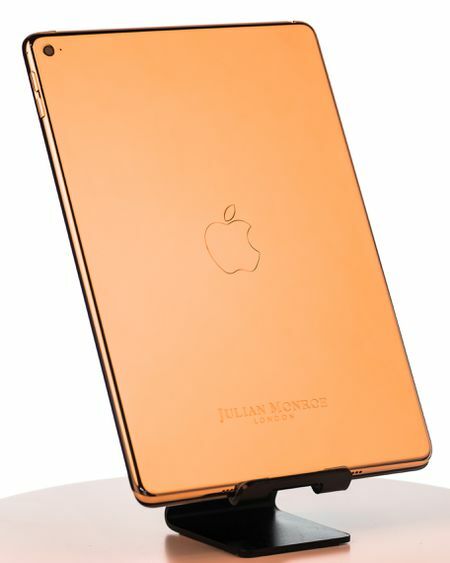 We can be seen beautifully adorning the latest technology with an artisanal flare. 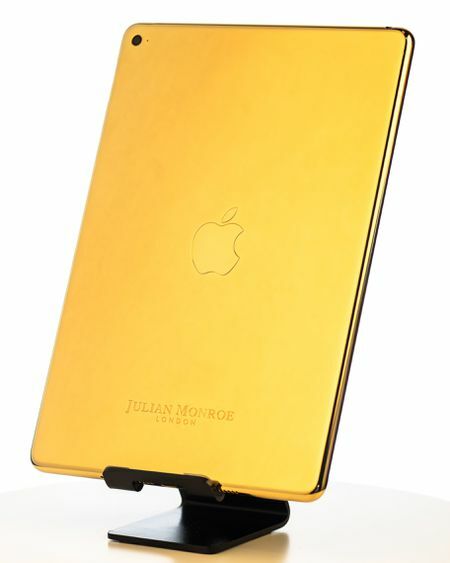 Elevating everyday items into exquisite works of art through embellishment with precious metals and gems. 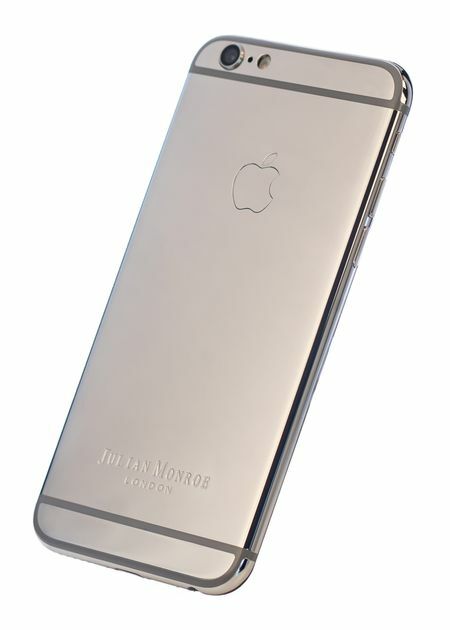 Each item we have available can be customized to a client’s exact specifications. 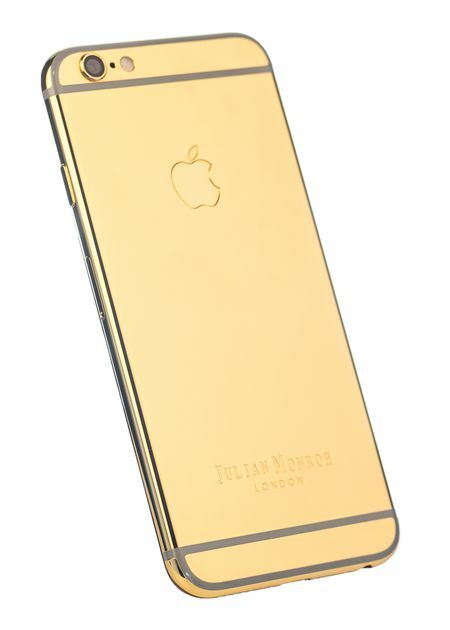 This gives clients the opportunity to have tailor made products that are truly one of a kind. Options can include something as simple as custom engraving, to something as lustrous as embellishment with hand set fancy coloured diamonds. 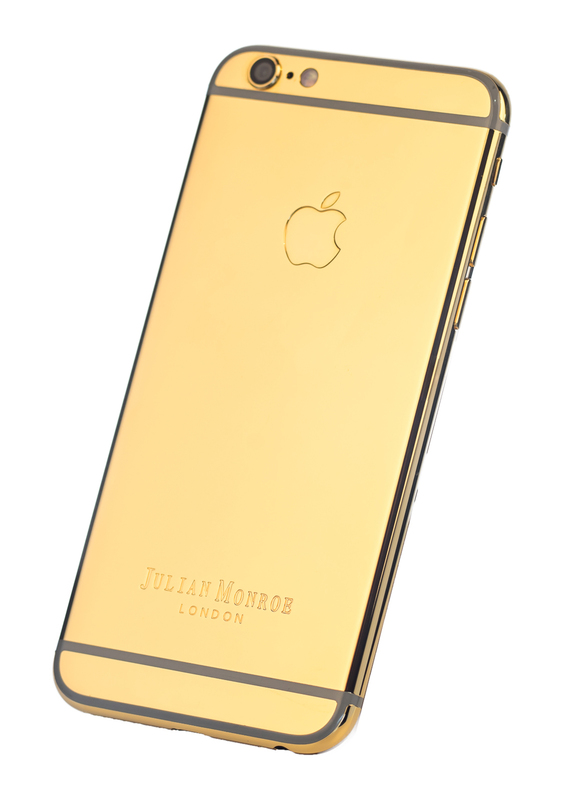 The 24ct Gold iPhone 6s Plus from Julian Monroe features an unrivalled, flawless mirror finish and comes with a 24ct Gold, 128 GB iPhone 6s Plus, unlocked to work on any network worldwide. 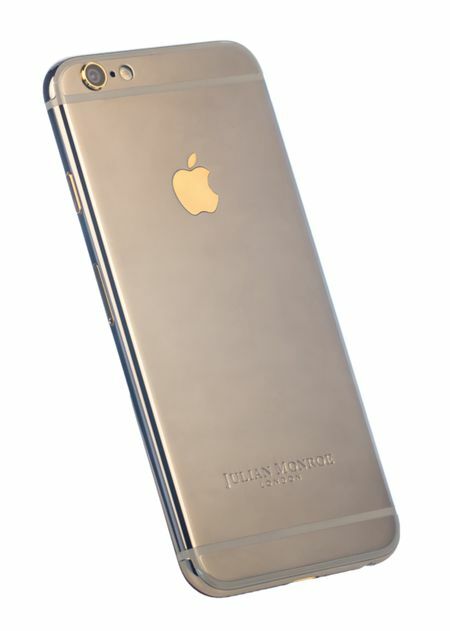 The 24ct Gold iPhone 6s Plus is plated with a thickness of 5 microns, using innovative procedures and is hand polished with artisanal precision. 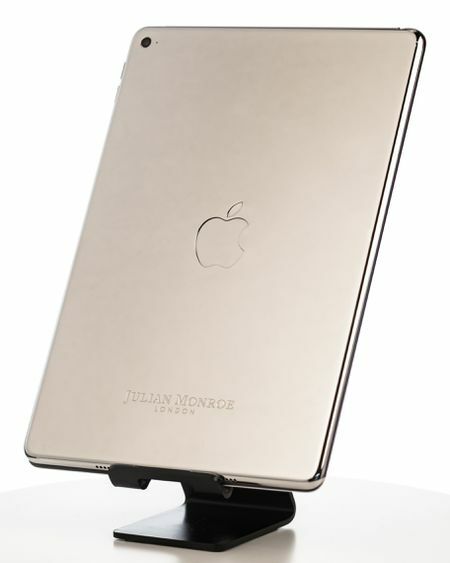 Available with your choice of either a black or white screen and complete with a Satin Black Ash, velvet lined Julian Monroe presentation box.